Speakers at a discussion on Thursday said country’s GDP growth will exceed 8 per cent in the current fiscal year. 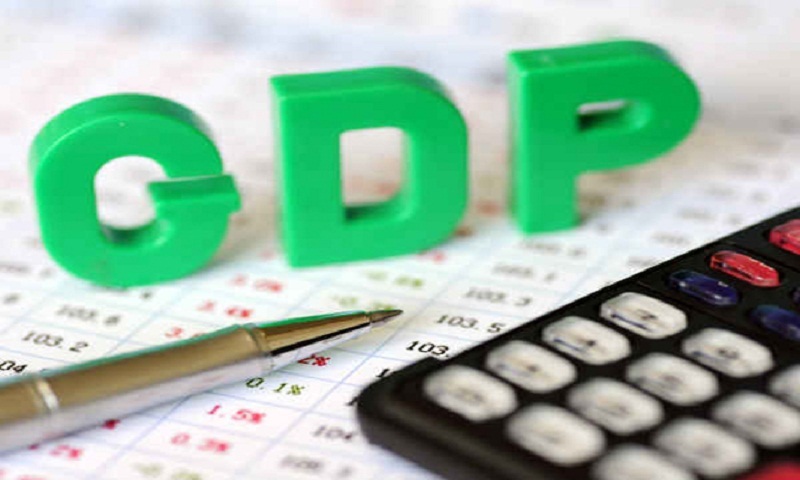 The GDP growth has already reached 7.86 per cent and it will cross 8 per cent in the current 2018-19 fiscal year, they said at the function organized by the Ministry of Industries at BCIC auditorium in the city. Acting Industries’ Secretary M Abdul Halim spoke on the occasion as the chief guest with additional secretary of the ministry Enamul Haq in the chair. The economic emancipation as dreamt by Father of the Nation has been fulfilled mostly in the last 10 years as the country witnessed huge industrial development under the leadership of Prime Minister Sheikh Hasina, the chief guest said. Bangladesh Chemical Industries Corporation (BCIC) Chairman Shah Mohammad Aminul Haq and Additional Industries Secretary M Dabirul Islam, among others, spoke on the occasion.